Thank you to everyone for their contributions to the 2018 Ice Palace! You made this year one for the history books and we could not have done it without all of you! 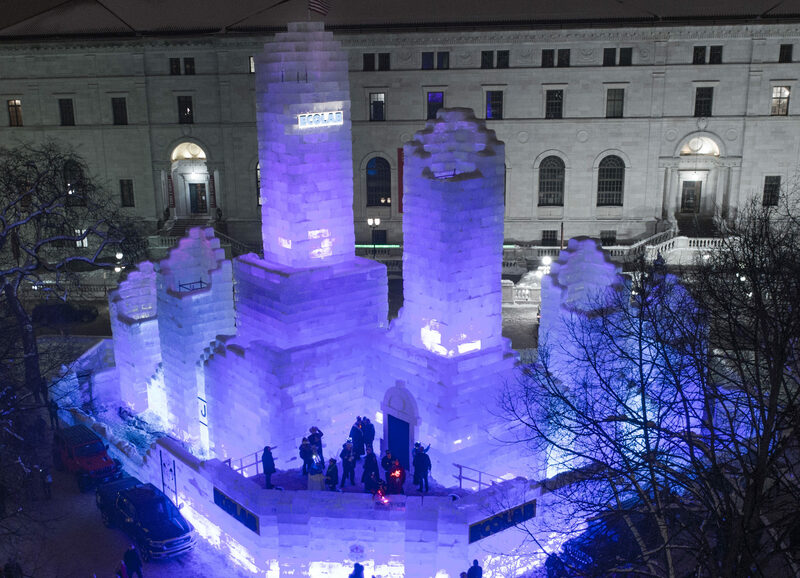 Below you’ll find a list of all our amazing donors, who made this 2018 Saint Paul Winter Carnival possible!